What is reflected in your Purchases tab's Balance depends on if you are on Xola's Stripe Connect or using your own payment gateway (Stripe or Authorize.net). Balance = Credit card charges minus Processing fees. If you are a Xola Stripe customer, this balance displayed in the Purchases tab is a reflection of how much you've taken in since your last payout. As such, the amount indicated here will fluctuate daily. Clicking on the blue hyperlinked amount will take you into your Transactions Report, where you’ll see a record of each transaction made.  You'll also see debits for Xola subscriptions payments and credited payouts from Xola’s Stripe account to yours. Since credit card payments go directly to your own personal payment processor, the balance here will always be $0.00. However, you can still click the blue hyperlink and access your Transactions Report for a full break down of your transactions.